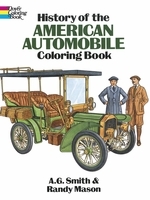 History of the American Automobile Coloring Book for Adults. For those that love looking at old cars and learning more about them, this look back into the history of the auto is ideal for them. 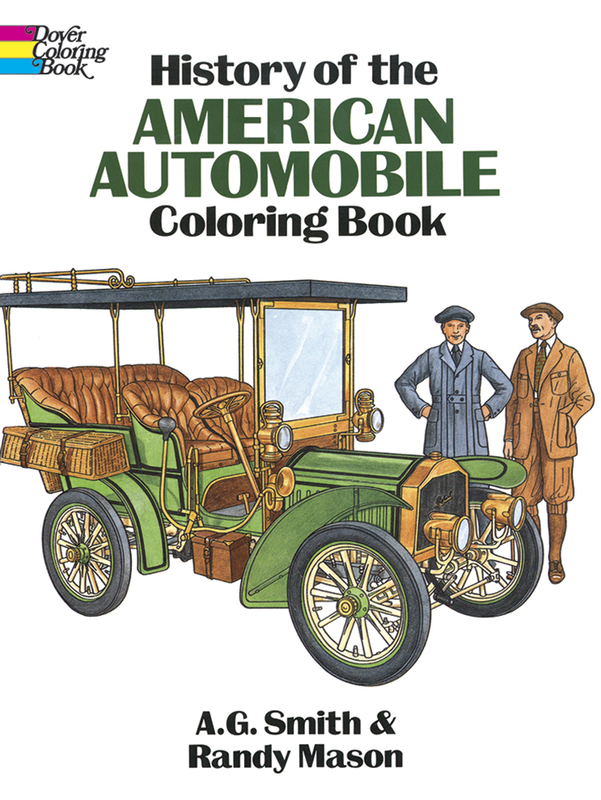 There are 44 pages of autos to color, covering multiple decades. Perfect grandpa gift, or a gift for an older dad who maybe owned some of these autos. He can color with crayons or colored pencils and bring them to life within his memories. makes a historic birthday gift for an older man with an interest in old automobiles. Softcover. 44 pp. SORRY, THIS ITEM IS ON BACKORDER Browse other adult coloring books.